Old ways of trying to combat candida often involved a candida diet and a cleanse of some kind. However these strategies have largely proven to be ineffective. The science has evolved so that very specific strategies can now be used as part of a comprehensive plan to eliminate candida. 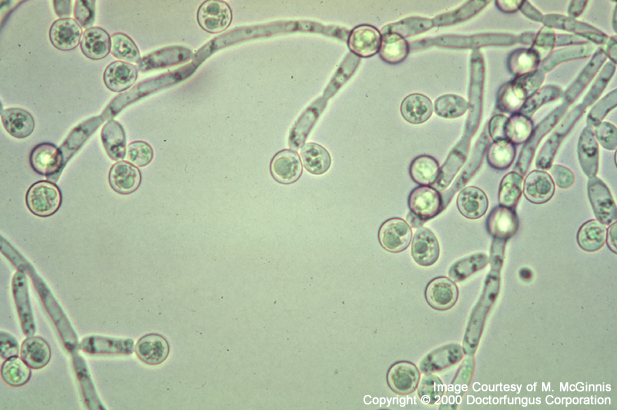 Candida has been blamed for almost every disease under the sun. It is really difficult to establish cause and correlation however, because the human body is incredibly complex and the human Microbiome is even more complex.